Once the promenade around the Mendonca Building Courtyard is over, visit Ginger & Garlic. Locals appreciate Chinese dishes at this restaurant. 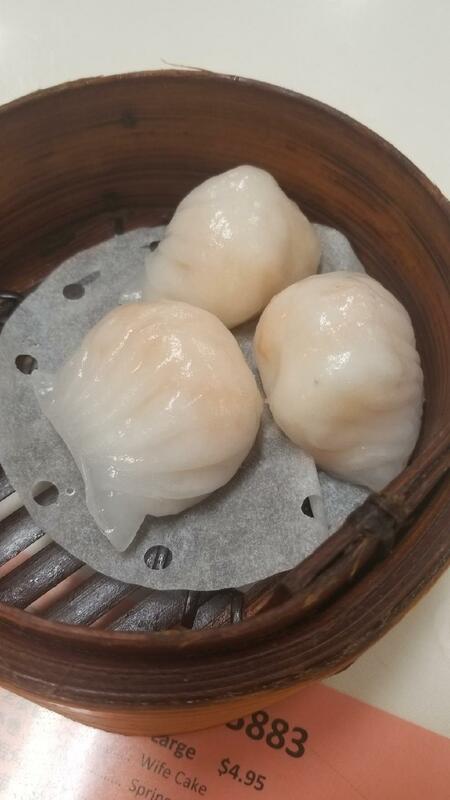 Taste nicely cooked fried prawns, Dim sum and shrimp dumplings to form your opinion about Ginger & Garlic. Try good gâteau, custard tarts and green pancakes. It's nice to try great tea. This place is well known for its great service and friendly staff, that is always ready to help you. This spot offers you food at reasonable prices. The atmosphere of this place is lovely. This restaurant has received 4.5 on TripAdvisor. 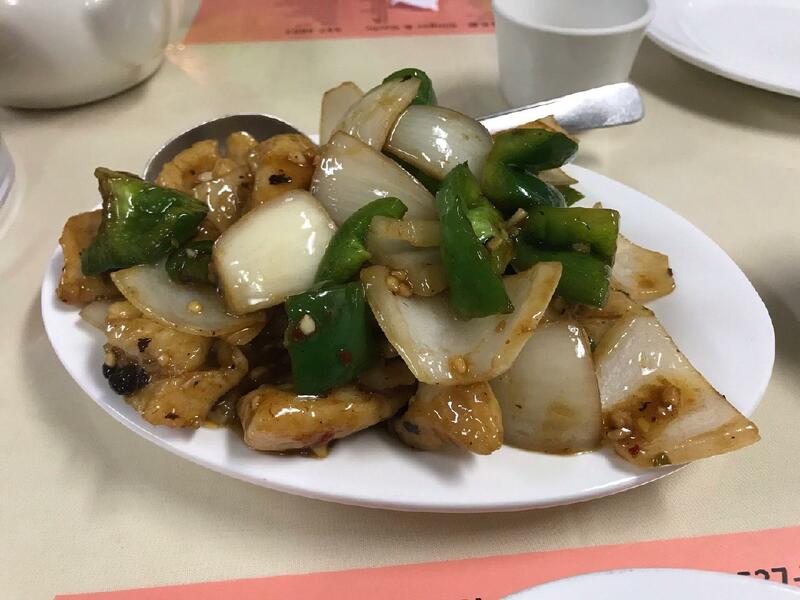 Smaller family style Chinese restaurant with good prices and tasty food. Loved the Abalone soup!!! Came here with two of my friends to fulfill my dim sum craving, craving was indeed fulfilled, but I still haven't found my "go-to" dim sum place and am willing to try elsewhere. First off parking is not the best, on a weekday I was able to find side street but it's one hour max, my friends found parking in the lot across the street but for lunchtime it was a flat rate of 12.00. Even though it seemed kind of busy for a weekday, we were seated pretty quickly but chances are if you have a small group of 2-3, you'll probably sit with another party. Dim sum was pretty good but at the same time I've never had "bad" dim sum. There was only one cart going around and the space is pretty tight, felt like we had to flag them down a couple of times. We made a couple of orders for dim sum but it felt like their was miscommunication because we didn't get some dishes or that the Siomai will be ready soon but didn't know that meant we had to flag them again to grab it? Also, we had to ask for napkins and no one ever came to give us napkins or refill water, such a big pet peeve of mine! Overall the food was good but just wasn't too delighted by the service. 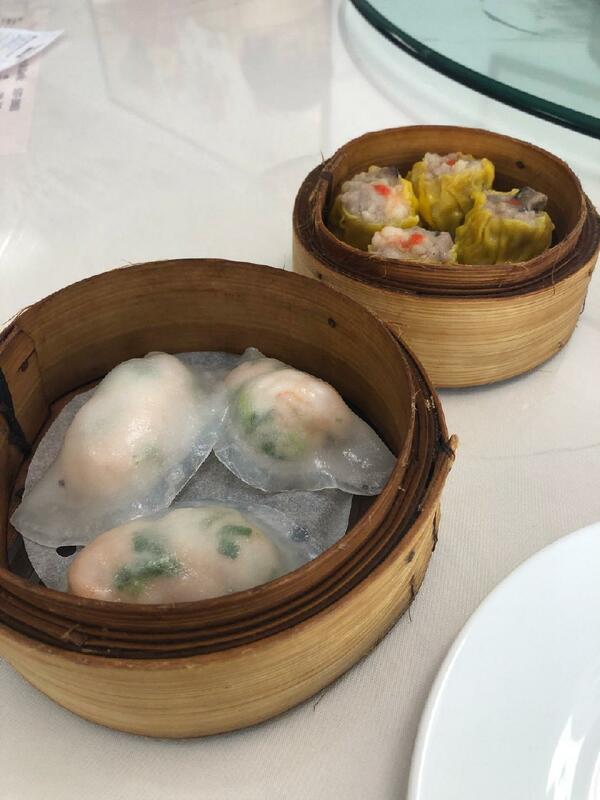 Hoping to find my go to dim sum place soon! 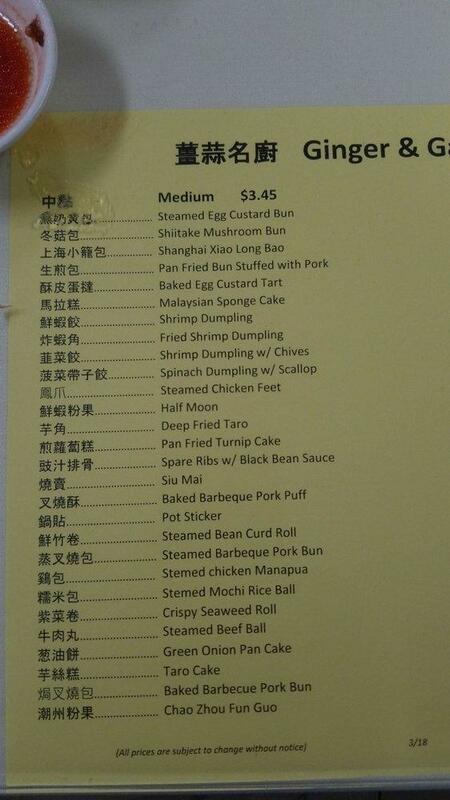 Small local dim sum restaurant with really good food.